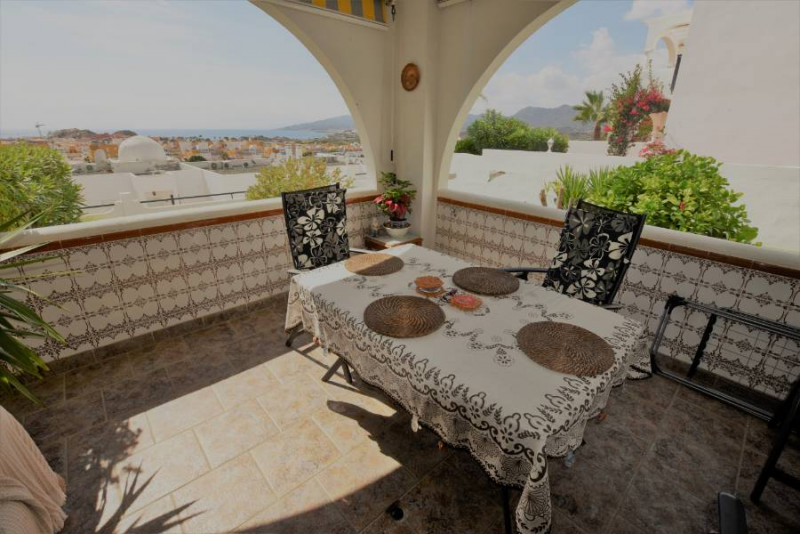 Very spacious apartment with 2 bedrooms and a large terrace offering stunning views over San Juan de los Terreros. 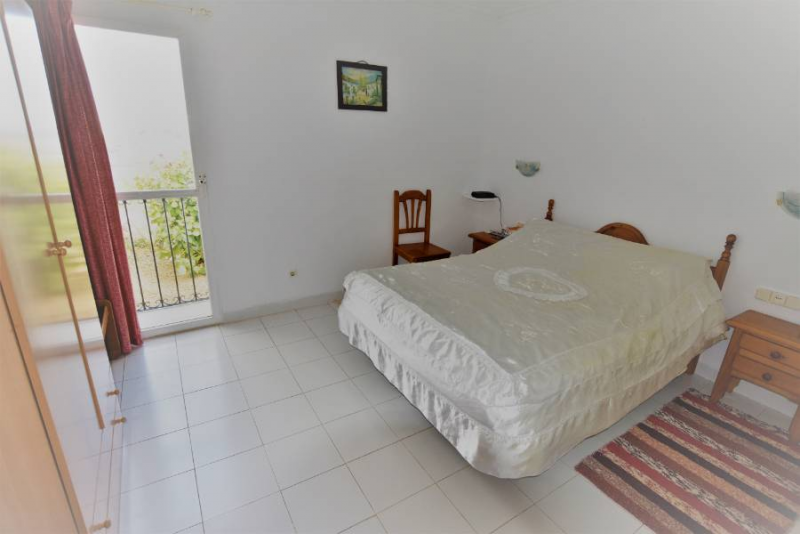 The apartment is located in the Gated Community El Mirador, located at only 10 minutes walk from the beach! 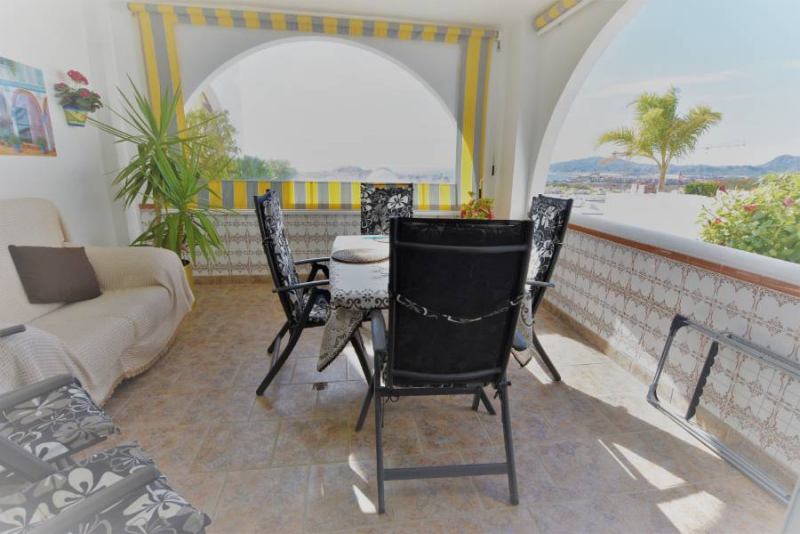 This apartment consists of 2 bedrooms with fitted wardrobes, 1 very large bathroom with a walk-in shower, an open plan kitchen and lounge/dining room with access to a large terrace with stunning views of San Juan de los Terreros. The lounge has a feature fireplace, giving the illusion of a log burner for those with the desire for this. 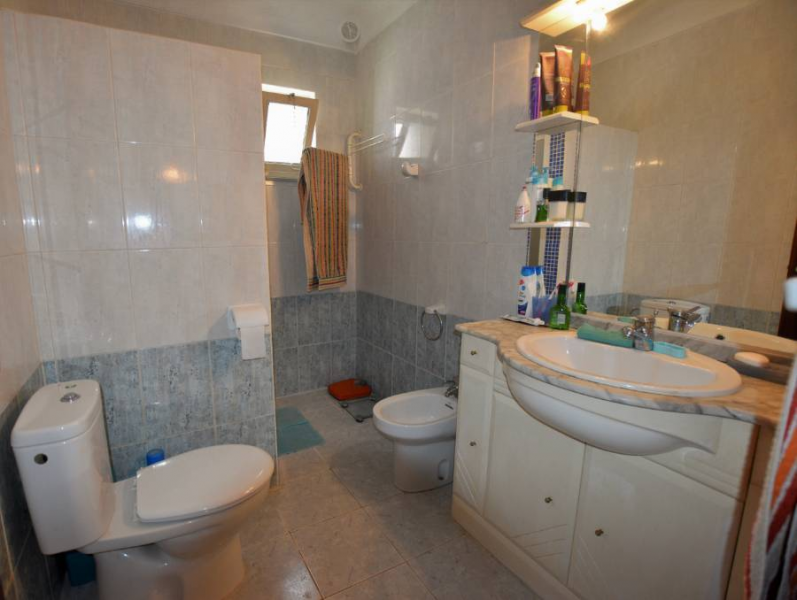 The property is being sold fully furnished. 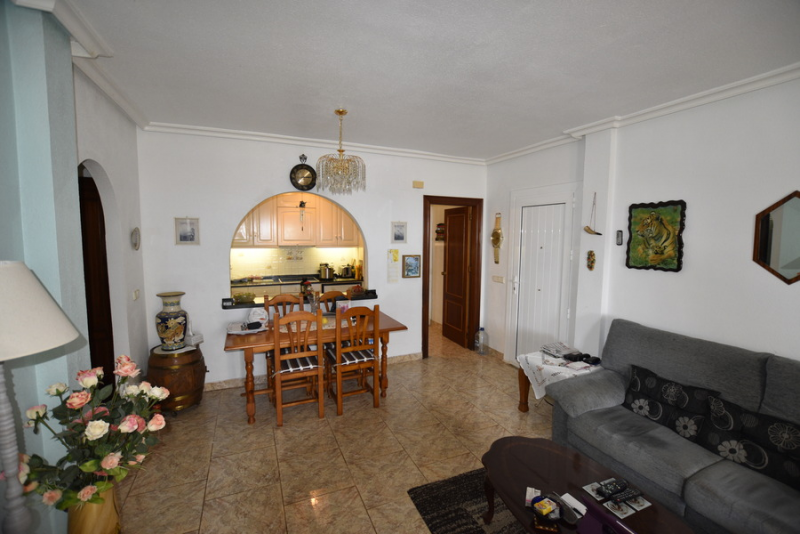 Is the perfect property to put your own stamp on it to make it a forever home. 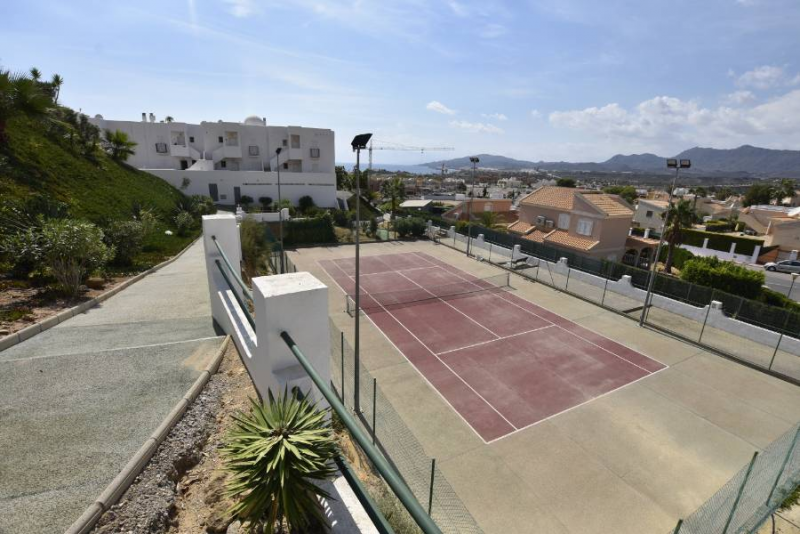 There are plenty of communal parking spaces on the complex The gated community of El Mirador has gardens, Small and large swimming pool with a private bar (open in the high season), tennis court and a children’s playground. About the area: Lovely microclimate, a place where the sunshines almost all year round, with good temperatures. Stunning scenery, contrasting mountains against the green fields and sandy beaches. 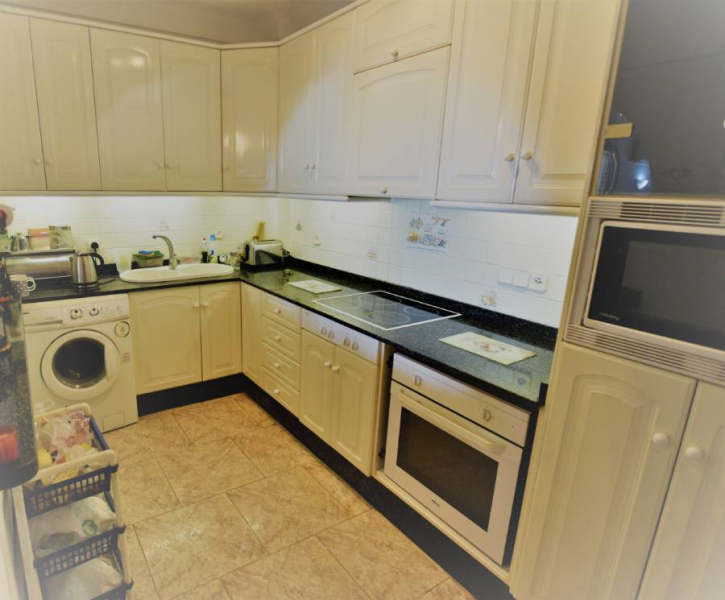 Open all year round, San Juan de los Terreros has facilities covering all the basic daily needs including Medical Center and Pharmacy. 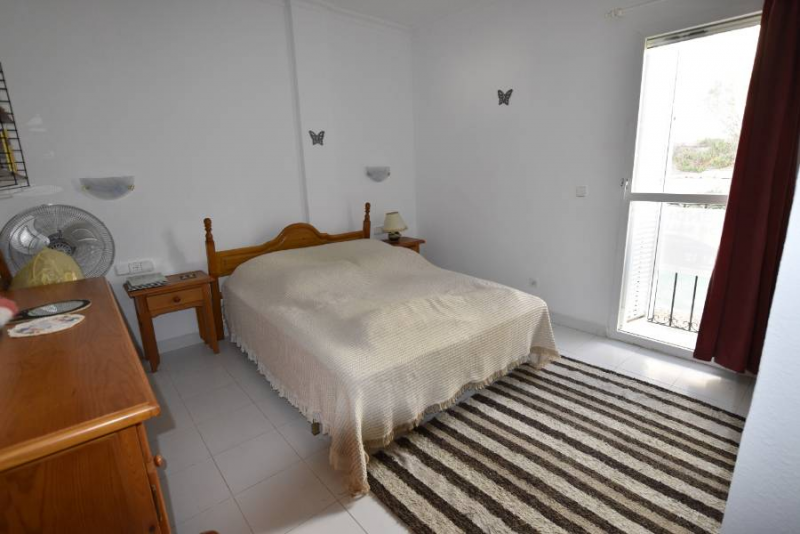 Numerous Bars and beachfront bars/chiringuitos, commercial centre offering, bars, restaurants, shops, supermarkets and gym facilities, Finally, a short drive you will find larger towns of Pulpi and also Aguilas, with its diverse commercial centers and range of services associated with a much larger town is a short car journey away. Trains run locally making the area accessible to all without the need for a car. 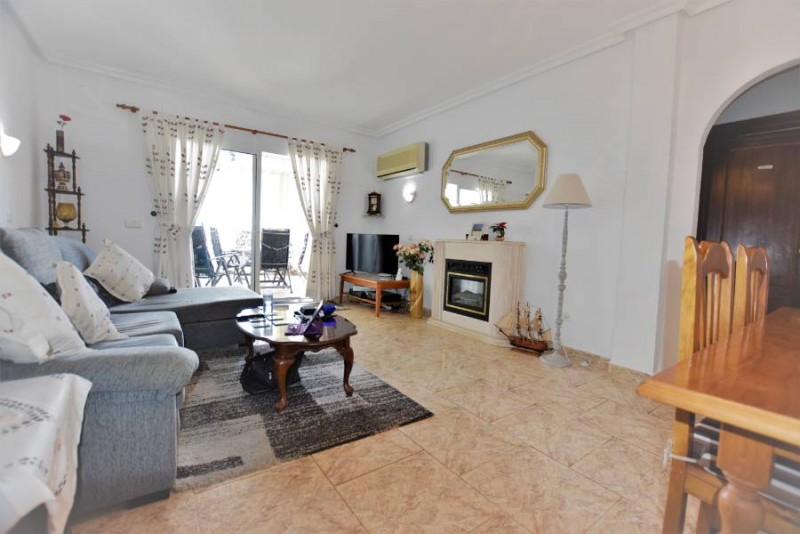 1 hour from Almeria airport, 50 minutes from Murcia Regional (Corvera) airport & 1,5 hours from Alicante. In addition, a new highway connects directly with Cartagena and La Manga del Mar Menor. 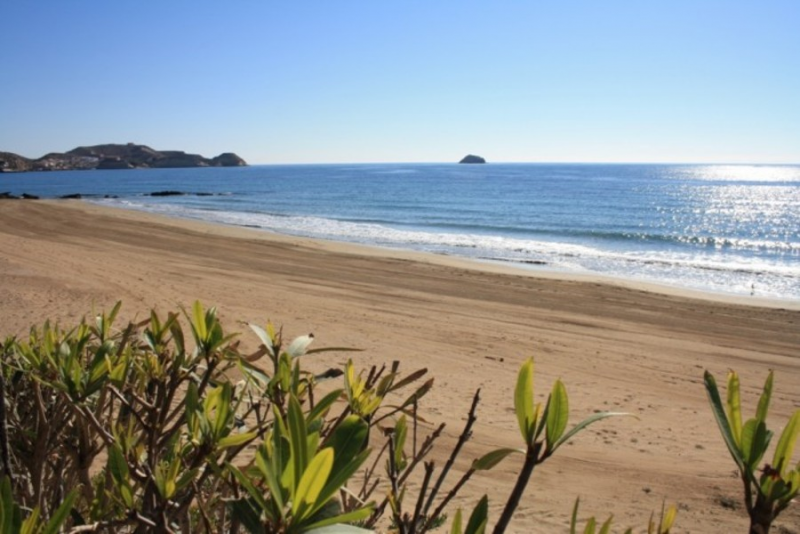 The Beaches - You will find a whole host of beaches, Blue flag beaches, as well as the coves safe for the whole family, offering snorkeling and diving to enjoy under the sea as well as above it. 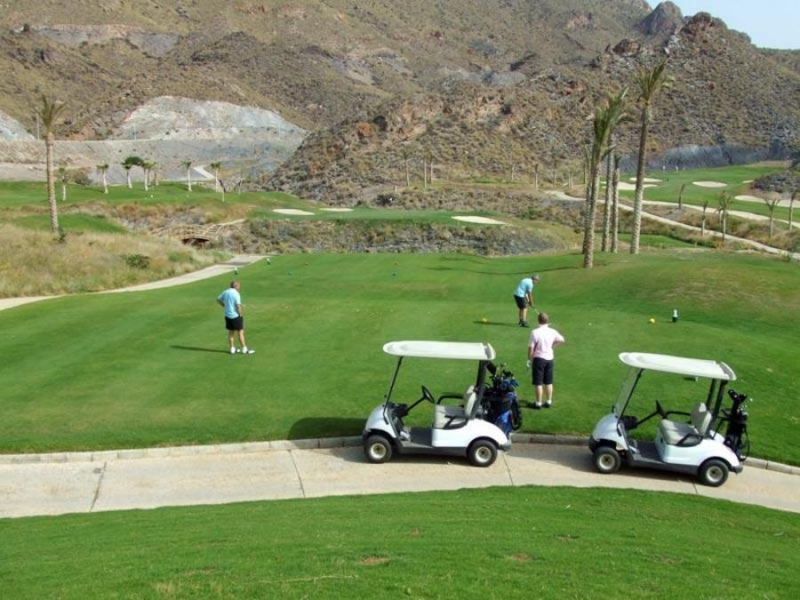 Golf courses - Aguilón Golf is just 1km away from the complex, while Desert Springs, Marina de la Torre and Valle de Este Golf can all be found not too far away. Build Size: 83 Sq. m.
Total square: 15 Sq. m.